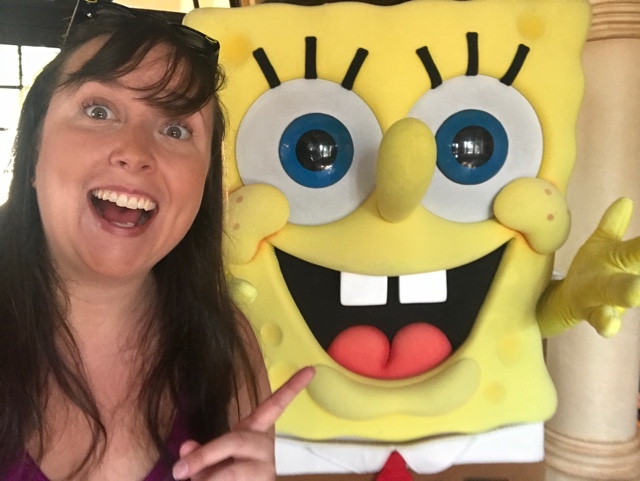 For the young and young at heart, you can organize a breakfast with characters from Universal like Sponge Bob, Dora and Diego, the Minions and more! One of the best things about visiting a theme park aside from the crazy rides and meeting characters from your favourite movies/TV shows is of course the food. You are there to have fun and go crazy and you can also go crazy on the things you get to eat which are often unique just to the theme park you are visiting like Universal Orlando Resorts. Here is my list for Universal Orlando’s Best Theme Park Foods. 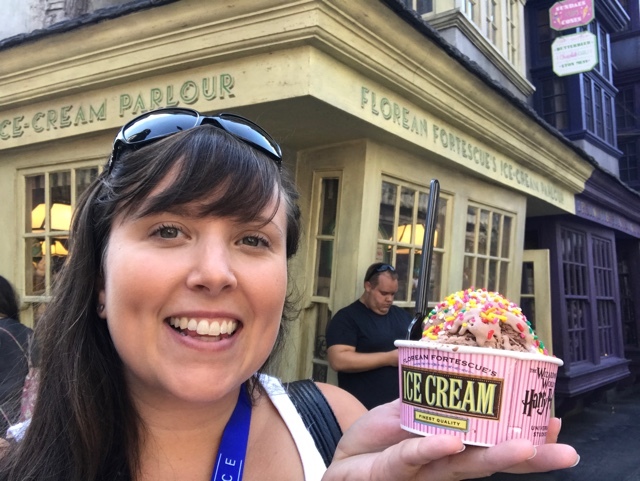 I have done the painstaking work of trying many of these delicious treats for you and here is my ultimate list of Universal Orlando’s best theme park foods. You’re welcome in advance. 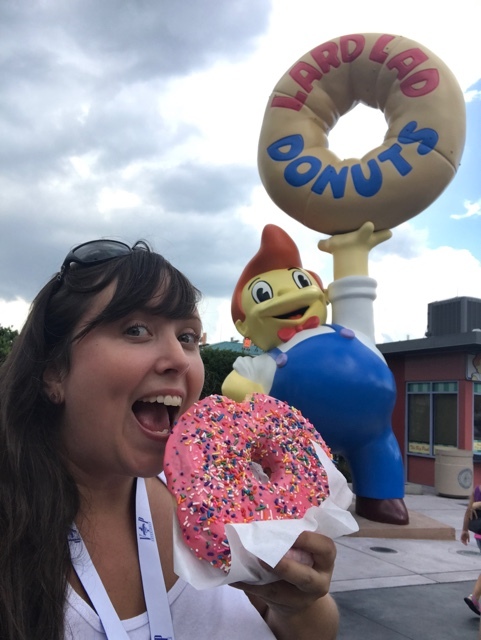 One of the most well known food items at Universal Studios is the big pink doughnut that you can get from Lard Lad’s in the Simpsons part of the park. Loved for its ridiculously oversized-ness but its also not that bad of a doughnut either. Who can resist sprinkles too? In the Simpsons land you can also find a whole bunch of other unique food items. At the Kwik-E-Mart you can buy non-alcoholic Flaming Moe’s and Duff Beer that are actually energy drinks. Or you can go to Moe’s or the Duff Bar for a real Duff Beer. There are two options of beer and both are brewed by Universal specifically for the Simpsons land and you can’t get them anywhere else. 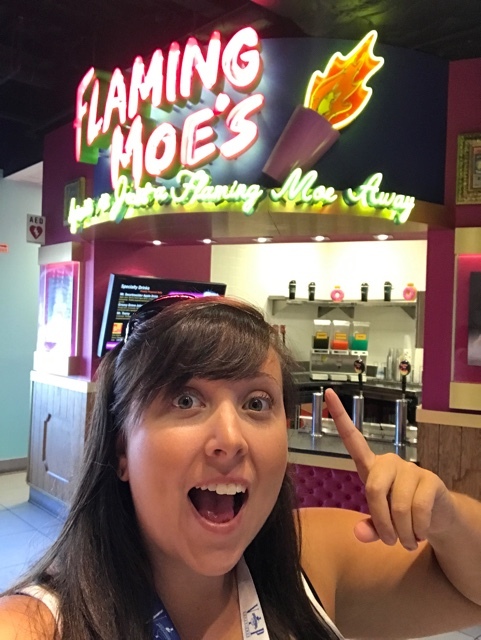 Moe’s also serves a Flaming Moe from the tap that is non-alcoholic. It apparently tastes like orange soda and bubbles and smokes like crazy. I asked what they put in it and was told its a trade secret. Through the Moe’s and Cleatus’s Chicken Shack in Simpson’s land you also enter into a mini food court that serves more Simpsons themed food items like the Chicken and Waffle sandwich with maple mayo. 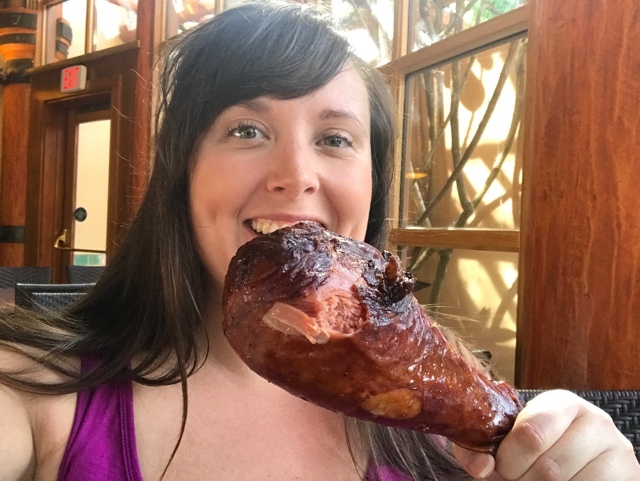 The turkey leg started as a food item at another theme park, and this is one of the craziest things that I have ever seen served up anywhere. EVER. So crazy in fact that some people even believe it not to be what they say it is (turkey) but actually Emu! However don’t worry it is really turkey. There are many places around the park that sell them and at any point you might run into someone knawing on a big leg of meat. Vegetarians beware. It is a food item that is difficult to share, but so big that you might have to if you plan to finish it all. Either way, boy it is delicious and MESSY. In my opinion the best place to get one is in the Jurassic Park area of Islands of Adventure because then you really feel like a caveman and/or T-rex enjoying a tasty meal. When you step into the Wizarding World of Harry Potter in either Hogsmeade or Diagon Alley not only are you faced with magical wizarding sights and sounds but also with taste. There are many delicious treats available right from the pages of the books and films that you definitely must try. 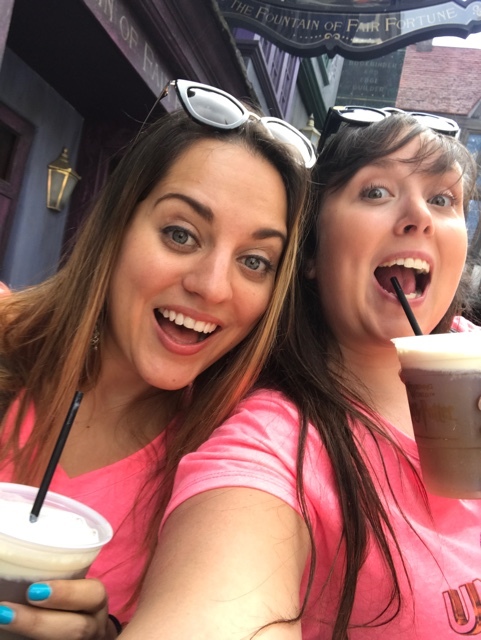 The number one item most likely on your list is butter beer which is available in a couple different ways and forms. You can get butterbeer as a cold drink with bubbles, or you can get it hot, or frozen. The taste is very much like caramel/butterscotch and not that buttery as you might assume. It is delicious but very sweet and can be quite heavy You can also get butterbeer in other forms like butterbeer ice cream and even butterbeer fudge. Other interesting food items found in the Wizarding World of Harry Potter are Pumpkin Juice served from various drink carts, chilli chocolate ice cream, as well as a few other ice cream flavours from Florean Fortescue’s Ice Cream Parlour, and tons candy from the films like chocolate toads, Bertie Bott’s Every Flavour Beans and more. 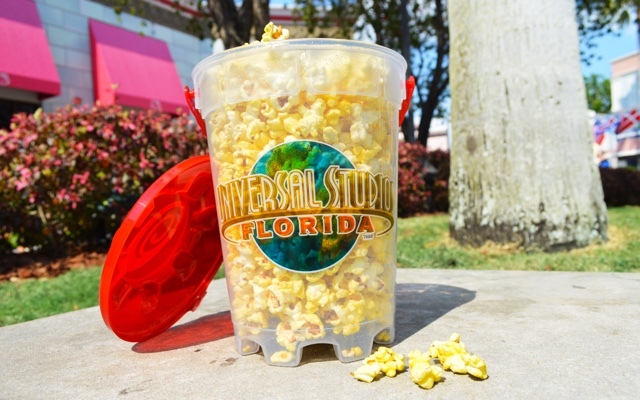 I am a bit obsessed with popcorn and I am upset with myself that I didn’t realize until my third trip to Universal of what a good deal the popcorn is for snacks. You can buy it in a bucket for $6 and refill it constantly for a little more than $1 for each refill. It’s probably best that I didn’t realize this until my last day otherwise I would have just been constantly eating it. They also have refillable soda cups as well! If you are spending a few days in the parks they are MORE than worth it. **Honourable mentions go to Dip N Dots, available throughout the parks however only in a couple flavours (no mint chocolate, boo), as well as Ben N Jerry’s soft serve ice cream. 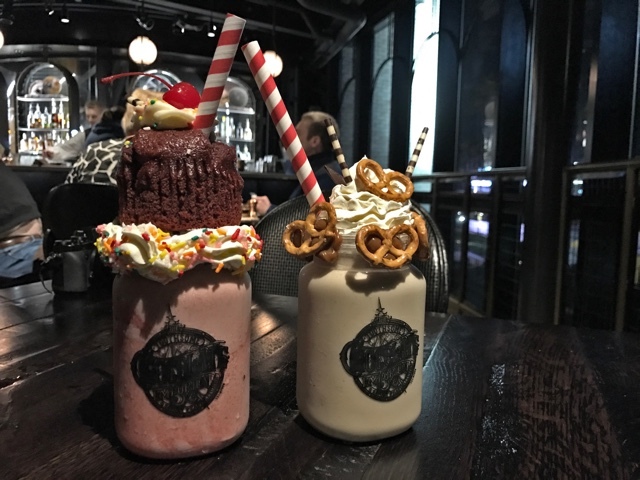 If you would rather a sit down meal that is unique when visiting Universal Orlando Resorts I also highly recommend checking out the Toothsome’s Chocolate Emporium and Savoury Feast Kitchen in the Universal City Walk. I wrote a full post about it HERE. 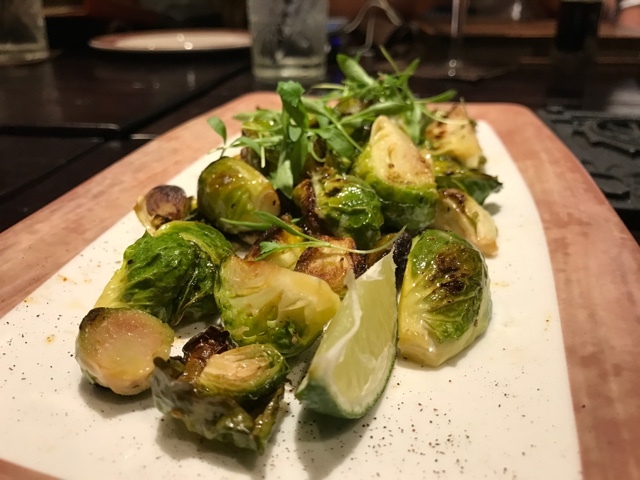 I know it might sound crazy but definitely get the brussel sprouts, so delicious. If you are dining in or on the go I also HIGHLY recommend their large selection of milkshakes which is what they are known for. Examples include the Red Velvet which is vanilla ice cream, raspberry sauce, rainbow sprinkles, whipped cream and a whole red velvet cupcake on top. My favourite is probably the Salted Dulce de Leche with salted caramel ice cream, dulce de leche, salted pretzels, whipped cream and chocolate cigars. Drool. 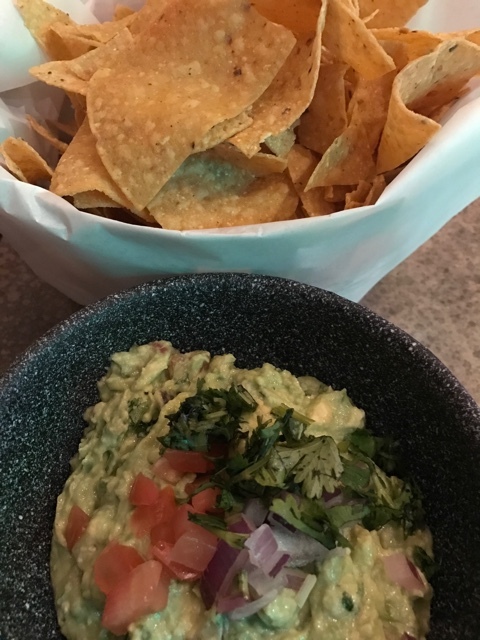 Located in the city walk I also highly recommend Antojitos Authentic Mexican Food, with my favourite thing on the menu being the fresh made guacamole. They bring a cart to your table and make it for you fresh, to your exact tastes before your very eyes. I am pretty sure that the tortilla chips were fresh made as well. 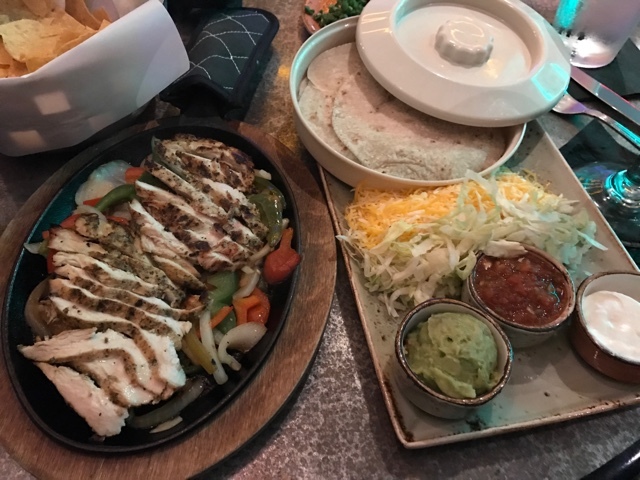 The restaurant features live music and other highlights on the menu are the salmon, huge chicken fajitas and the deep fried ice cream with churros. Maybe wear your stretchy pants. 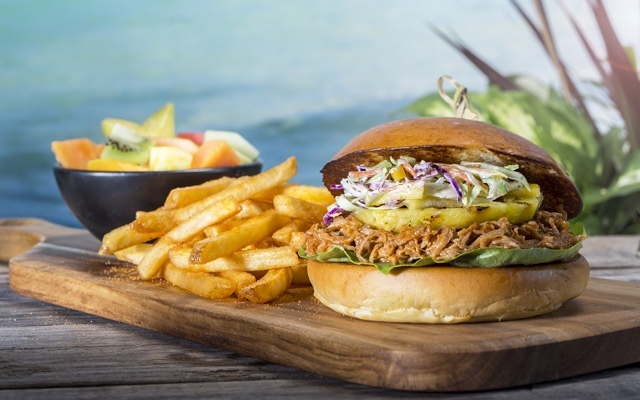 The food options at Universal are about to get even better as well when the third theme park, Volcano Bay opens at the end of May 2017. 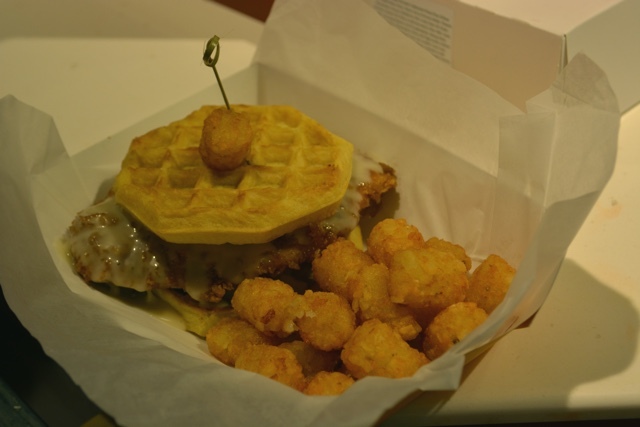 Check out this post HERE on the Universal Orlando’s blog about some of the tasty treats being served up. Or follow my adventures at the opening of Volcano Bay on snapchat May 22-25, 2017! Have you been to Universal Resorts Orlando? What were your favourite things to eat? Share in the comments below! Universal Studios looks like such a fun place … it is high time I went there! Visited Universal during March break this year (from Ottawa) and I still dream of that turkey leg. 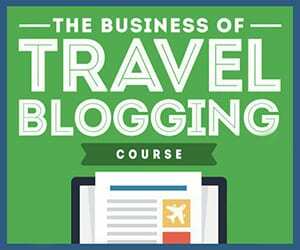 The popcorn and drink deal is also great, especially for the budget conscious traveler. We had our 4 kids with us and the popcorn deal was a godsend. Our youngest is on the autism spectrum and is a very picky eater. Luckily, one of his favorite foods is popcorn. Thanks for the article. Will keep checking back.